Consumers looking for things to do in Middle Georgia do not have to look far as the 13th Annual Macon Film Festival is right around the corner. The Annual Macon Film Festival is a four day event that screens independent films, displays special screenings, showcases celebrity guests, and conducts film related workshops throughout Macon’s historic theaters and various downtown locations. The festival kicks off Thursday, August 16th until Sunday, August 19th. 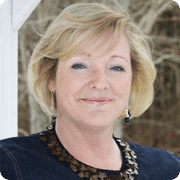 Various screenings will be held at the Museum of Arts & Sciences, the Douglass Theatre, the Hargray Capitol Theatre, the Theatre Macon, and The Grand Opera House. Free workshops will be held at the Museum of Arts and Sciences. After party information will be released soon and will be accessible with an All Accees VIP Pass or Opening Night Screen & Party Pass. Over 100 film screenings will be shown over the four day event, as well as recognition in excellence in various film categories with nearly $15,000 in prize money awarded. After Parties: All Access VIP Pass or Opening Night Screen & Party Pass Required. Must be 21 years and up. The passes do not guarantee admission and are on a first come/first serve basis, so you should arrive thirty minutes prior for seating. For Special Screenings, All Access and Screening Pass holders will be seated before Day Pass holders, and Day Pass holders will be seated before Rush ticket holders. 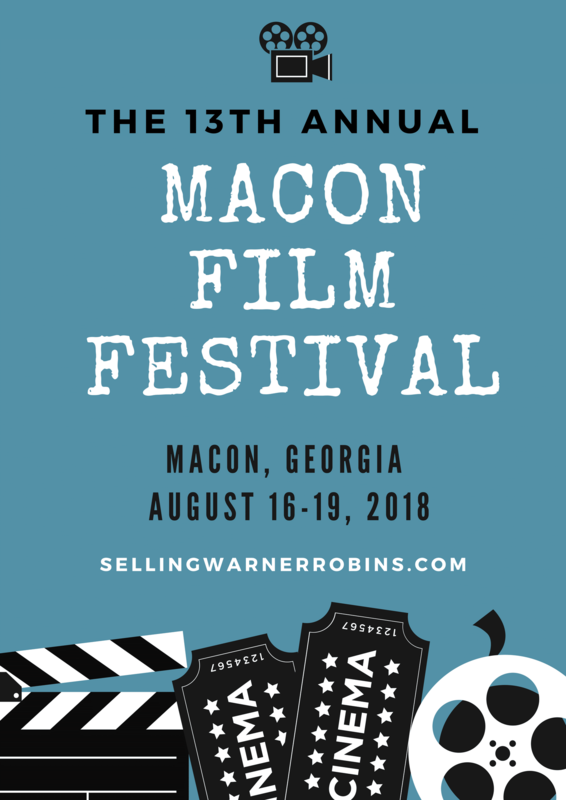 Although the 2018 film festival is closed for film submissions there is still time for interested patrons to submit a film for the 14th Annual Macon Film Festival to be held in 2019. Filmmakers can submit their films through Withoutabox , FilmFreeway, or Fulldome beginning in September 2018. Once submitted various festival screeners will score the film based on various criteria to include the plot, writing, acting, cinematography, sound, originality, and overall pacing. Once the submission process is complete the festival selects the highest scoring films in each designated category for the film festival. The selected films will then be sent to festival jurors who will score the final films and announce the winners during the festival. The jurors consist of filmmakers, industry professionals, film professors, and other film festival representatives. Post festival the winning films will be placed in festival archives. Monetary awards are given to the winning film from an assortment of film categories and range from $500 to $1500. The Macon Film Festival was founded in 2006 and became an independent non-profit in 2009 with the mission of celebrating and promoting film-making. The film festival is held annually in the heart of Georgia in historic downtown Macon. The festival consists of film screenings, special screenings, celebrity guests, workshops, and after-parties. 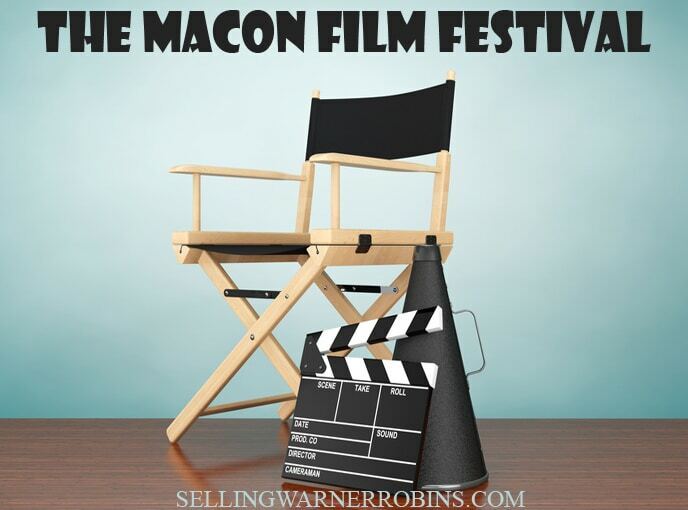 The Macon Film Festival is named one of the top 100 festivals by Filmfreeway.